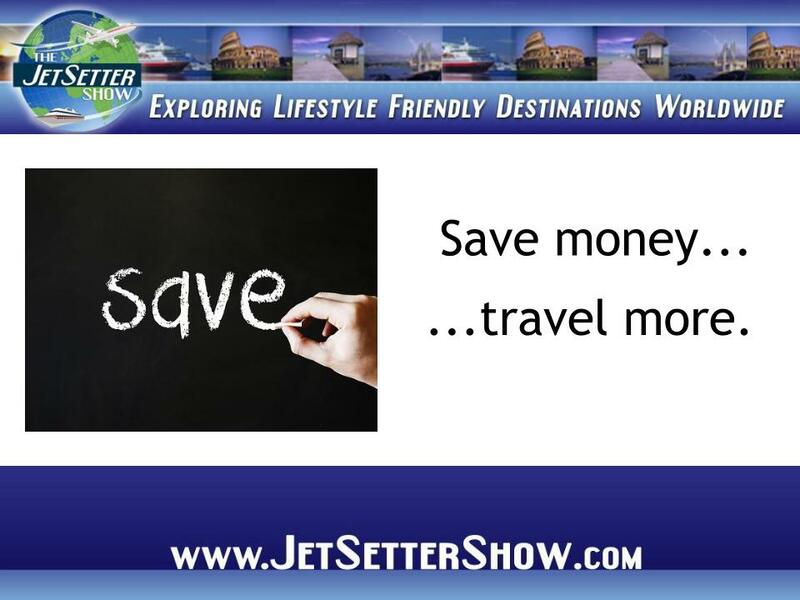 In addition to following Jason Hartman’s technique for acquiring investment rental property, you can begin taking baby steps to lower your spending and putting the money towards travel. Here are five more ways to add to your travel fund and take that much needed – and highly anticipated – tropical vacation. Borrow instead of buy: Instead of heading to the bookstore when you’re in need of something to read, head to your local library. Libraries have a large selection of books in a variety of different categories, and often have a best-sellers section and new-release area. As long as you return them on time, these books are totally free of charge. Many libraries offer longer borrow times and easy online renewal processes. Check your library before you head to the bookstore. This could also apply to DVDs and video games, where you can use a program like Netflix, Blockbuster, or GameFly to rent movies at a lower rate rather than paying full price to purchase them. Also, there are numerous books for Kindle that are available for free. Sell your stuff: Instead of donating or throwing out your unwanted belongings, consider selling them to a consignment shop, on eBay, or on Craigslist. Clean out your closet and basement to remove the clutter and bring in some cash for your travel fund. You can also consider checking the same outlets for any purchases prior to buying new. Sometimes gently used or even brand-new items can be purchased for much cheaper at these locations, saving you a bundle. Take out rather than dine in: If for no other reason than saving the cost of a 15 percent tip, dining in is worth it. However, other factors come into play here. For instance, if free delivery is available, you’ll save on gas. If you enjoy a cocktail with your meal, it is much cheaper to purchase liquor from a store instead of being charged the 30 to 50 percent markup that restaurants add to alcohol. don’t need to be an extreme couponer to save money using coupons. Sites like Coupons.com allow you to select and print only the coupons that you need. Check your regular store to see if you are able to clip virtual coupons that are added to your reward card, saving you paper and printer ink. Give up cable or satellite television: If you watch television nightly, this may not be for you. But if you are just a casual watcher, consider switching to a service like Netflix or Amazon, which offer television episodes, movies, and other features, all for a lot less than cable or satellite services.